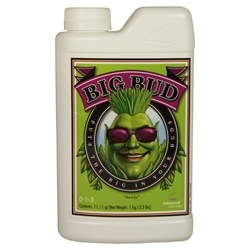 Bloom Phat is a flowering enhancer which is sure to increase the size, weight and width of your flowers. 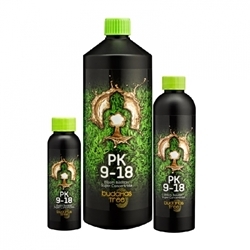 The benefits of Bloom Phat is the enhancement of Phosphurus and Potassium absorption, as the plants intake of these important nutrients is greater and more available, the plants performance will be at its best in the flowering stage. 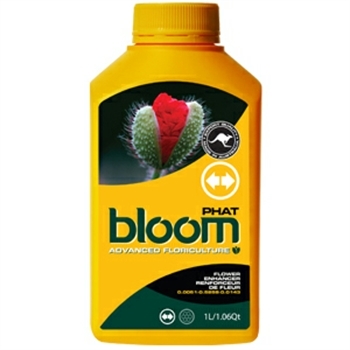  Bloom Phat is full of necessary elements to enable denser yields, such as phytic acid, organic plant stimulants, amino acids, B Vitamins and fulvic acids. 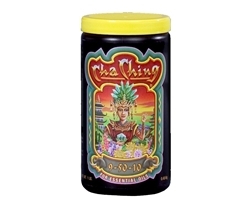 This product should be used during week 3&4 of the flower cycle at 2.5ml.